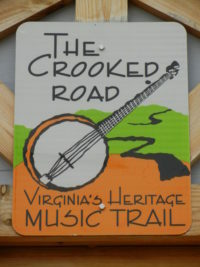 From burgers and banjos to fiddles and fine wines, the Crooked Road feeds both stomachs and souls. To help you plan a trip, here’s where to eat, drink, and stay along the way. 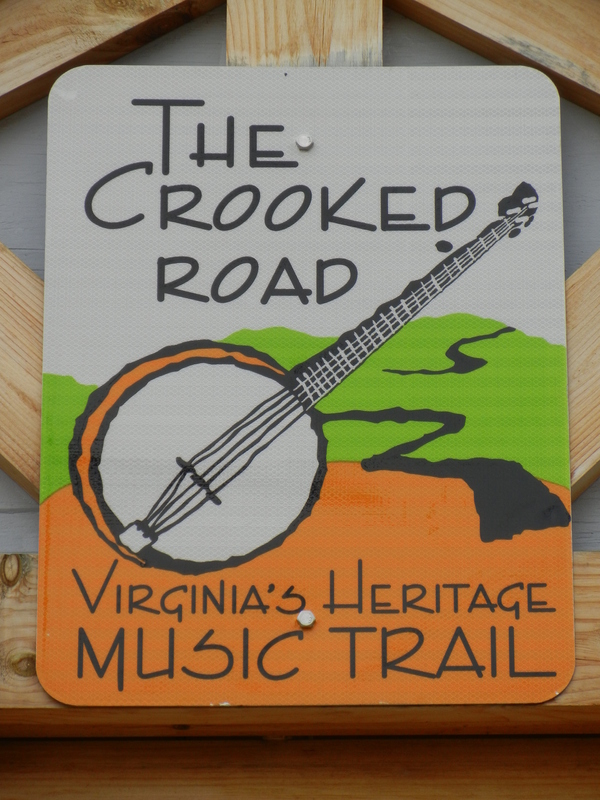 Winding through more than 300 miles of southwestern Virginia, the Crooked Road Heritage Music Trail dishes up authentic gospel and bluegrass music along side a mouth watering selection of local pit stops. 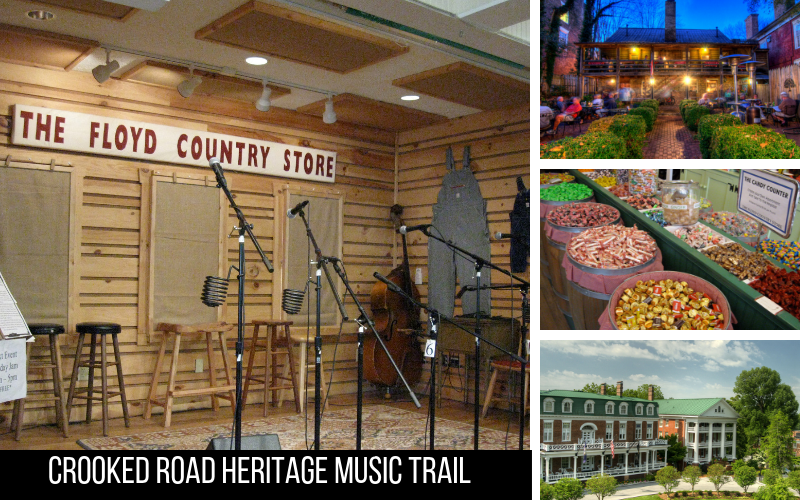 The trail features nine major venues and more than 60 affiliated venues where you can listen to bluegrass pickers, a capella gospel singers, fiery fiddlers, and old-time string bands, plus lots of spots to explore the region’s rich musical traditions at museums and educational exhibits along the way. Great eats and authentic local music can be found in almost every town in southwest Virginia. The best route to drive depends on where you’re coming from, when you visit, and your particular interests—music, local arts and crafts, scenic drives, wineries and breweries—but for every itinerary we recommend a few must-see spots in Hiltons, Bristol, Abingdon, Floyd and Galax. Located on U.S. Route 58, the town of Hiltons has a school and two gas stations and not much else. Though tiny, the town is home to what many call the birthplace of country music: the Carter Family Fold. In 1927, a representative of the Victor Talking Machine Company came to the area to find and record local artists performing Appalachian mountain music. He found A.P. Carter, his wife Sara, and sister-in-law Maybelle, and the rest is history. Maybelle Carter was known for two things: her distinctive guitar playing that combined lead and rhythm guitar—known as the Carter scratch—and as the mother of June Carter, a member of the Carter family group and Johnny Cash’s second wife. A.P.’s children created the Carter Family Fold in 1979 to keep the family’s heritage and music alive; now every Saturday night you can hear favorites like Wabash Cannonball and Wildwood Flower played on traditional instruments in an authentic acoustic setting. Before the show, fuel up with another family-owned original at the nearby Hob-Nob Drive-In in Gate City. For more than 60 years, this old-time diner has been serving up burgers, shakes and banana splits—adventurous eaters, note that the diner is known for its ostrich burgers. And, yes, you can eat in your car if you want! 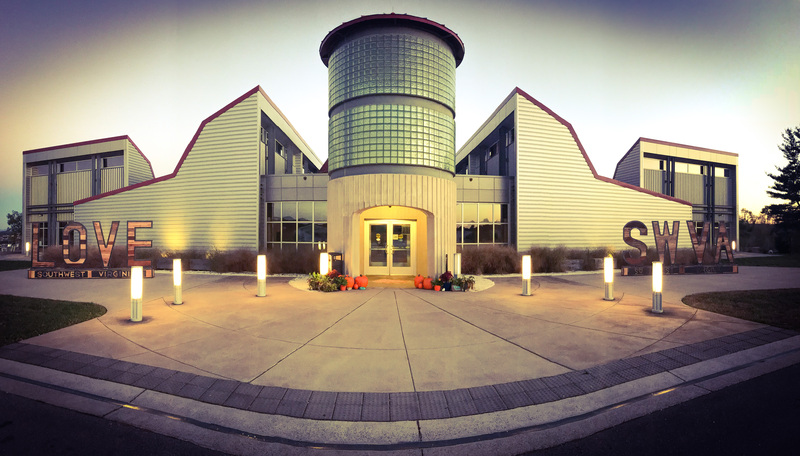 Stay on Route 58 to Bristol and the Birthplace of Country Music Museum. Both the city and its main street are in two states: Stay on the left for Virginia, on the right for Tennessee. Exhibits at the museum, an affiliate of the Smithsonian, center around the 1927 Bristol Sessions with the Carter family, Jimmie Rodgers and other iconic Appalachian musicians. If you’re a Hank Williams Sr. fan, grab a bite at the Burger Bar where he’s rumored to have had his last meal. For a place to lay your head, try the new Bristol Hotel. The 65-room boutique hotel is inside a renovated 1925 landmark building in the heart of downtown and offers the best of both Virginia and Tennessee. Enjoy a barrel-aged Tennessee whiskey with some Virginia fare like smoked trout dip or braised pork belly while enjoying stunning mountain views from the rooftop bar. If you only have time to stop at one venue on the Crooked Road, make it Heartwood. The official headquarters of the trail, this stunning venue has it all: a farm-to-table restaurant that dishes up country comfort food, an extensive selection of local arts and crafts, and a coffee and wine bar (the SWVA Mountain Brew Bar) that offers locally roasted coffee and wines, beers, ciders and mead from more than 12 of the region’s finest producers. You can enjoy a special barbeque and catch live music every Thursday night—and, if you’re a player, join the jam on the first, third and fifth Thursdays of every month. Heartwood is located in Abingdon off Interstate 81 at exit 14. A small town of only 8,000 residents, Abingdon has more restaurants per capita than New York City. Check out the historic Tavern Restaurant, especially whenever the weather is nice enough to sit out in the charming courtyard. Located in the oldest building in Abingdon, The Tavern starting serving stagecoach passengers in 1779—its guest list includes notables from President Andrew Jackson to King Louis Philippe of France! The menu is an intercontinental affair with both American and European specialties from Angus beef to wienerschnitzel. For something more formal with a distinctively Colonial atmosphere, try the dining room at The Martha Washington Inn, which also happens to be a wonderful place to stay. Each guestroom is different and its nine specialty suites have been occupied over the years by celebrities from Lady Bird Johnson to Gregory Peck. 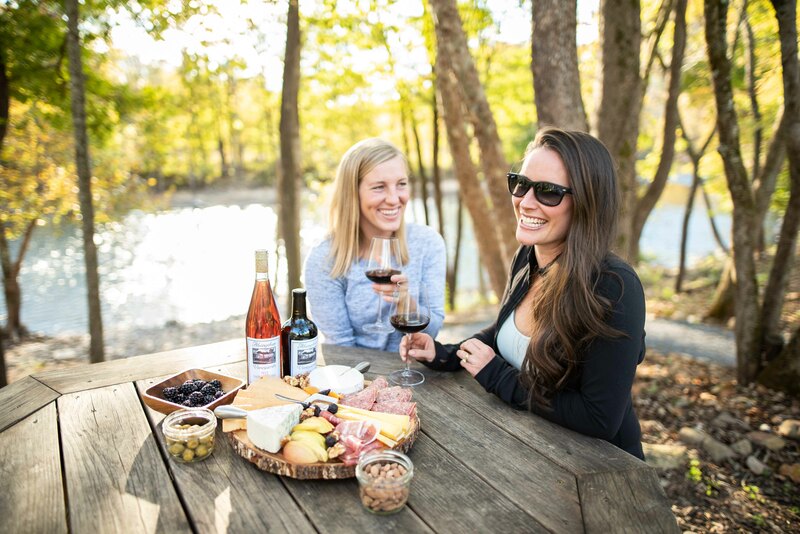 Both outdoor enthusiasts and wine lovers will enjoy a trip to Abingdon Vineyards where you can even paddle up in a kayak for a tasting. 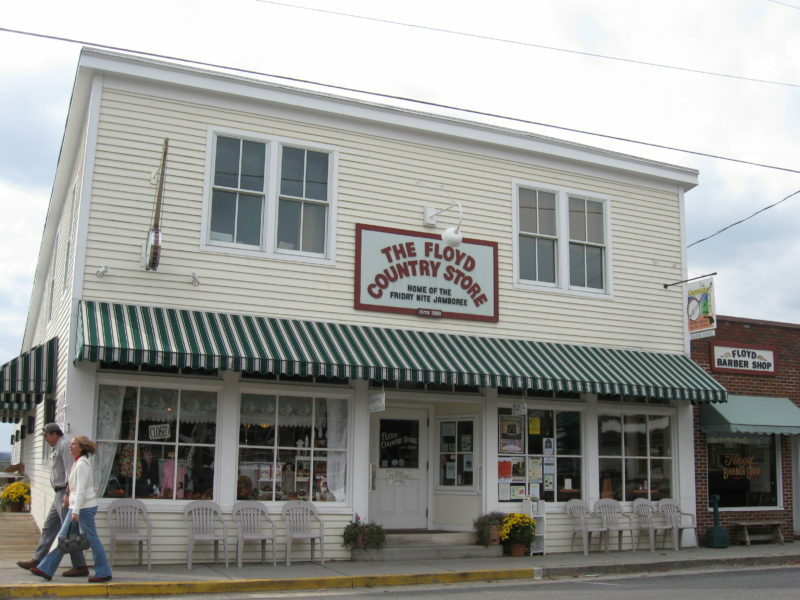 Located on the Blue Ridge Plateau about 40 miles south of Roanoke, Floyd is a popular stop on the Crooked Road. The Floyd Country Store is famous for its Friday Night Jamboree staged at the rear of the store. You can also catch Americana music on Saturday afternoons or a mountain music jam on Sundays. Don’t forget to pick up some candy from the giant barrels of goodies in the front of the store or grab a homemade grilled cheese sandwich and bowl of soup from the café. Continue traveling south to Galax—about another 37 miles or so—home of the world’s largest Old Time Bluegrass Fiddler’s Convention, an annual event held the second weekend in August. If you’re visiting another time, you can still catch a Friday night radio show at the Rex Theater. Blue Ridge Backroads Live is broadcast from the historic old movie theater in downtown Galax. Before or after the show, grab a wood-fired pizza and a local craft beer at one of the two locations of Creek Bottom Brewing. Continuing south, the Blue Ridge Music Center is located at Milepost 213 off the Blue Ridge Parkway. Operated by the National Park Service, the Center offers a free interactive music exhibit, two gorgeous hiking trails and a free Mid-Day Mountain Music performance daily. For a place to spend the night in the Floyd-Galax area, check out the charming and eco-friendly Hotel Floyd. 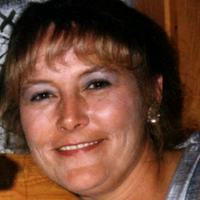 Ginger Warder is a contributor to the Fodor’s Guide to Virginia & Maryland.